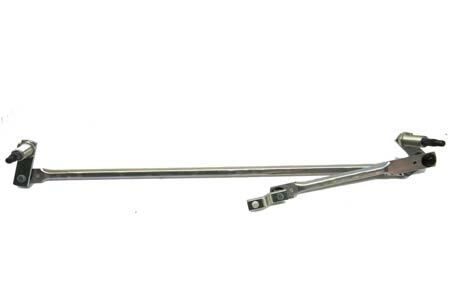 Original Mercedes G-Class W460 wiper linkage assembly. Unfortunately Mercedes W460 wiper arms no longer available separate. This is W460 wiper linkage assembly. 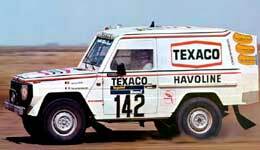 Will fit all G-Class W460 from 1979 to 1989 (230GE, 240GD, 280GE, 300GD) up to VIN number 066443 and Left Hand Drive.